Save the time I called 911 to report that our family cat was missing, I like to think I can handle high-pressure situations pretty well. Apparently in the Amanda Book of Life, high-pressure situations do not include being surrounded by dolphins… which is exactly what happened last weekend during our Everyday California Whale Watching Tour. First let’s address what Everyday California is… Formerly OEX, it is based out of La Jolla, CA and run by ridiculously good-looking ex-Abercrombie models. (Really – every employee was beautiful.). These are the cool kids, and they want to take you on the water and show you their world. Our guides were Sam and Draper. They were both high-energy, excited, and gave thunderous high-fives. The check-in process for our tour was a bit chaotic, but somehow we all ended up exactly where we were meant to be. There were about 17 of us (8 pairs and my girlfriend Taylor), lots of different familial pairings. We headed down to the beach at about a quarter to 2 PM (our tour time), to get situated in our kayaks before heading out into The Great Unknown. Charlie and I were in a kayak, and Taylor rocked the single. We were given the opportunity to rent wet suits, but I was in full Lulu, and we figured being Midwesterners, we would be fine. My immediate thought when we were pushed into the water, was “I’m so glad I don’t have my phone/camera/tablet/any electronics.” You get wet on this adventure. Soaking. 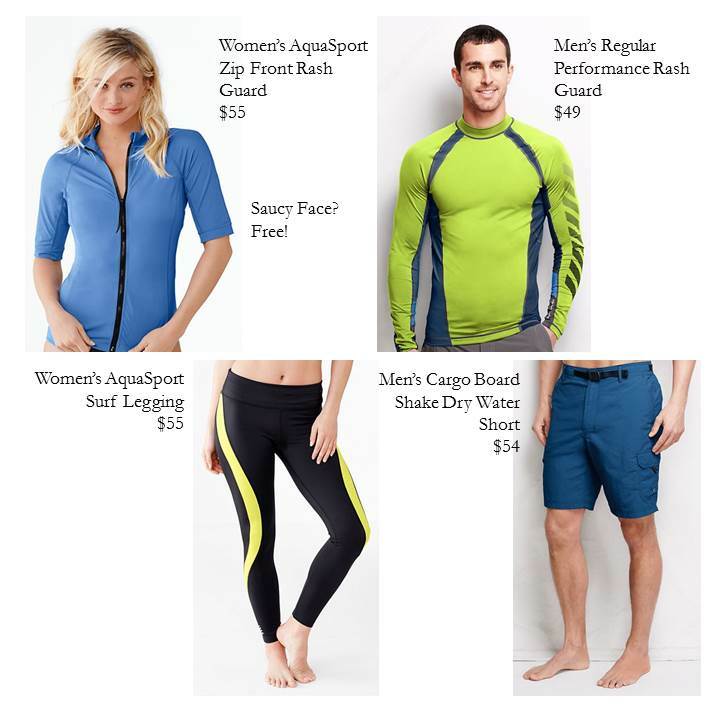 Kudos to Lulu for making unintentionally amphibious workout gear. (For reference I was in the Run Inspire Crop, Run Swiftly Tech Crew, and the Forme Jacket.) We started paddling out to Sea (about 2 Nautical Miles!) from La Jolla Cove, and I just couldn’t believe this was the first time we were doing something like this since moving to SD. The ocean was breathtaking and peaceful. On our way out to the “Whale Zone” we ran into some friendly seals and sea lions who stopped by to say hello. We also ate kelp, because apparently that is what the cool kids do. After arriving at the “Whale Zone” we parked for a bit, waiting for some social whales to stop on by. We spotted a dolphin coming in from the distance – and I got so excited! A dolphin! A wild dolphin! Well apparently this dolphin was a scout for its pod, because soon after its arrival about fifteen dolphins showed up. They were jumping in the air, swimming together, flying under the water. It was absolutely unbelievable. At one point they zeroed in on our kayak and there were six swimming underneath and jumping in front of and to the side of our kayak. This is apparently where I lost my cool and just kept saying “THIS IS AMAZING!” over and over again. And asking Charlie if he saw the dolphins, to which he replied “I’m right here! Of course I see them!” Truly one of the few times I wished we had a GoPro, other than to strap it on to Tucker’s head. But I honestly don’t even think I could have worked a camera at that point. I was so awe-struck at the beauty of NATURE. After some time with our dolphin friends, we headed back into the cove. To be honest, the only time I felt cold was getting OUT of the water, and walking back to EC. Other than that I was fine in my garments. But I can see why you may want a wetsuit if you’re not from Northern Michigan. Another bonus of Everyday California is their merchandise! I am not one for buying “tourist-y” things – but their logo is just too cute to pass up. 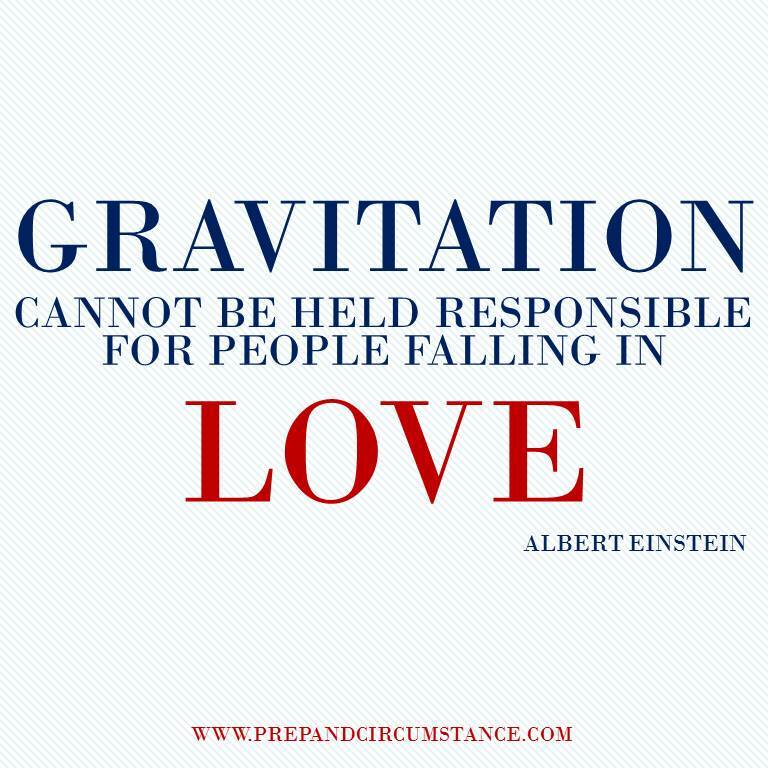 Trust me on this. I ended up buying a sweatshirt and leaving with it on. Because I was freezing. Charlie and I are definitely planning to do a trip with Everyday California again – in fact we’ve already booked a Sea Cave and Snorkeling Tour when Charlie’s brother is here! Call for great pricing. They do have Groupons pretty often, but if you call they give you a pretty comparable price. Plus it feels good to be directly supporting a local business. Bring CASH for tips – This is your Guide’s livelihood. We didn’t realize that and only had minimal cash on hand. We’ll plan better next time. Bring any waterproof cameras you may have – we plan on buying these before our next adventure. Be prepared to wear a helmet and life vest. This is for your safety, and the safety of people around you. Deal with it and prepare your hair ahead of time. Try not to black out when you see nature. You may think you’re better than that – but you’re not. P.S. 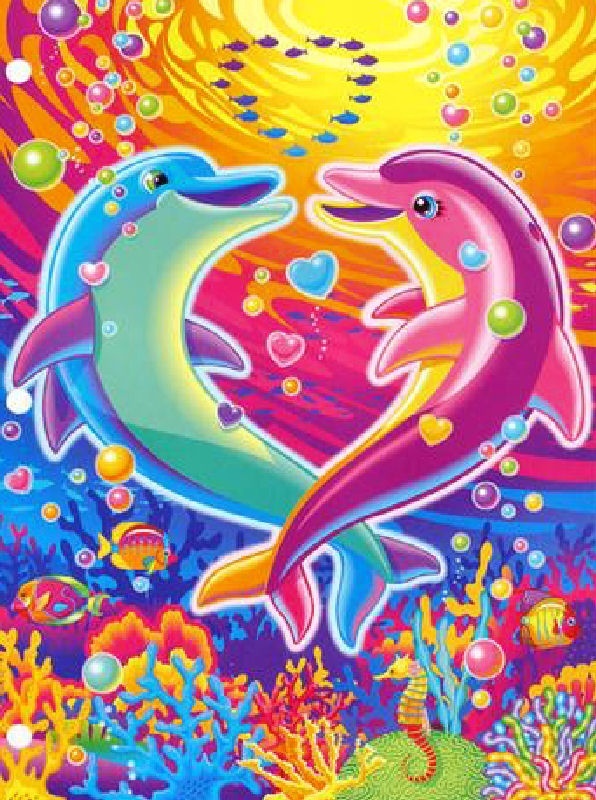 Since I failed to provide any cool live-dolphin photos, please accept this Lisa Frank Dolphin as a substitute. Charlie and I often say that we wish we loved anything as much as Tucker loves everything. And we mean it. There is not a happier dog in the world, and his ultra-extreme-happiness mode can be found at a HIGH LEVEL at Fiesta Island. For those non-San Diegans, Fiesta Island is a man-made island (read – technically trash) on Mission Bay. Part of the island is a fenced off dog-park that has 2-3 beaches and SO MANY BIRDS. If you haven’t caught on via Instagram, we have a Brittany… and Brittanies LOVE birds. They literally cannot handle their own love for birds. Our dear friend refers to the island as “Dog Island” and we couldn’t agree more. Our favorite part about the island is that there is enough space for all types of dogs. Dogs like Tucker who need to run-run-run, water dogs, fetching dogs, playing dogs, really ALL dogs. It is amazing. We try to bring Tucker there twice a week to give him his bird fix. I have a slight addiction to Nutella. To the point where we cannot have it in the house, for fear of me kidnapping Tucker and holding him ransom until Charlie gives me the Nutella I had previously asked him to hide from me. Not that that ever happened. Or anything. Anyway, World Nutella Day (February 5th) exists. It is a real thing. And I found myself completely Nutella-less on this day. It was, to put it lightly, a culinary tragedy. Luckily, I cannot be restrained to a single day, and decided to dream up a Nutella Recipe fit for a Queen and bake it on another day. Because in our household, every day is World Nutella Day. The recipe turned out as I imagined. A crackpot of happiness, euphoria, and rainbows packaged into an edible square or rectangle. This is the Holy Grail y’all. The fountain of youth. I feel confidently about that. My dear friend Whitney was over and assisted in the photography. Try not to eat your computer screens. I chose Germany as my destination country, because I love beer and Germans. Charlie chose Italy, because wine and food, obviously. We figured while we were abroad we may as well hit another country or two. Our first inclination was to do a little country square dance and hit Germany, Austria, Switzerland, and then Italy. I really had my heart set on seeing Switzerland, as it was one of the countries I did not make it to in college. Charlie wasn’t necessarily that pumped, but I had high hopes! I started to do some further research into both Austrian and Swiss hiking towns and came across Innsbruck. Not only does it look absolutely gorgeous, but there are hiking trails EVERYWHERE! So we booked an AirBNB and are going to be staying two nights. Conveniently, there is an overnight train from Innsbruck to Italy, so that will make our travel to the villa much much easier. The villa! We found the most magical beautiful villa in the world while on AirBNB. It is right outside of Camaiore, near Lucca and Viareggio. We rented a car, and Charlie is learning how to drive stick. His darling instructor’s (our dear dear friend Whitney) motto is “When in doubt, peel out.” During one of their “lessons” the people from PetSmart came out to reprimand them for doing donuts in their parking lot. But Charlie’s teacher rolled down the window and yelled “First timer!” The employees gave Charlie a hearty thumbs up, laughed, and went on their merry way. Anyway we hope to explore lots of towns while in Italy, and also drink a lot. The villa has a full kitchen (or appears to on AirBNB) so we want to get to know the local butcher and live off of Prosciutto. At least, that is my plan. Check the country you’re going to for National Holidays. If you find an AirBNB/Hotel/Apartment you like BOOK IT! We missed out on some great deals and places because we couldn’t firm up our plans fast enough. Look at bargain airfare. We ended up booking through Norwegian Air. You literally pay for everything, but the base rate is so low it ended up being a great steal. Hopefully all will go smoothly on our actual travel days. Don’t buy anything in Euros. Request that it be priced in USD or use a Capital One card (no foreign transaction fees). You’ll save yourself confusion, and also $30. I am sure there will be MANY more to come, especially once we actually FINISH the trip. Seriously cannot wait to give million page recaps. We recently hit our 2-Year Anniversary of living in SoCal. I can’t believe it! We arrived via Subaru Forrester, boyfriend and girlfriend, with an ornery cat, and not a couch to our name. Two years, one puppy, a marriage, and a lot of Ikea trips later we are starting to build our “home” in San Diego. 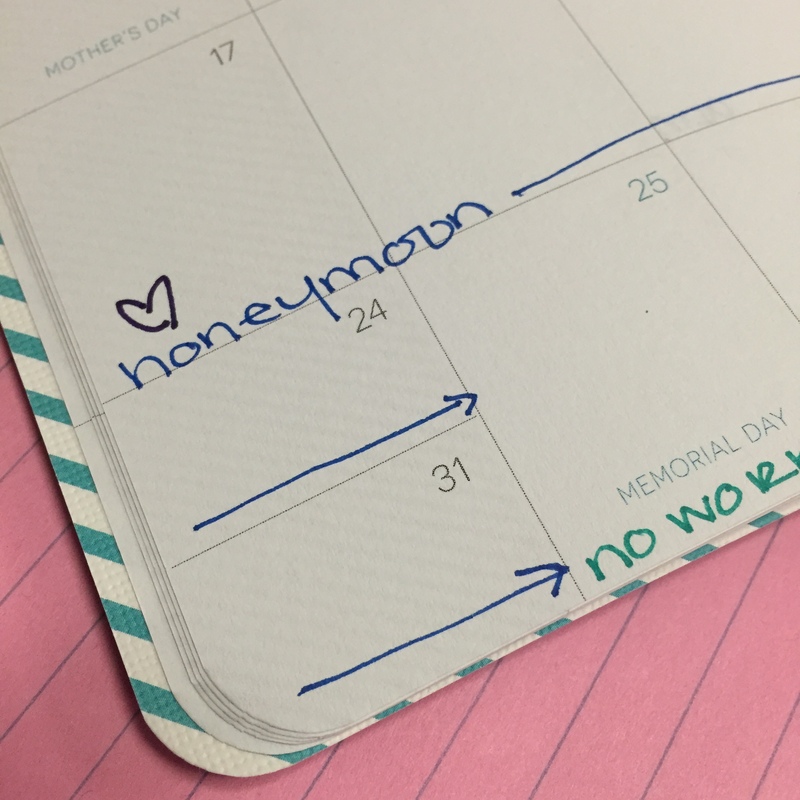 I cannot wait to get going on this list… and adding more items to it!